There are probably things in YOUR business that you really enjoy (or really hate)… as well as things you're really good at (and things you're not so good at). 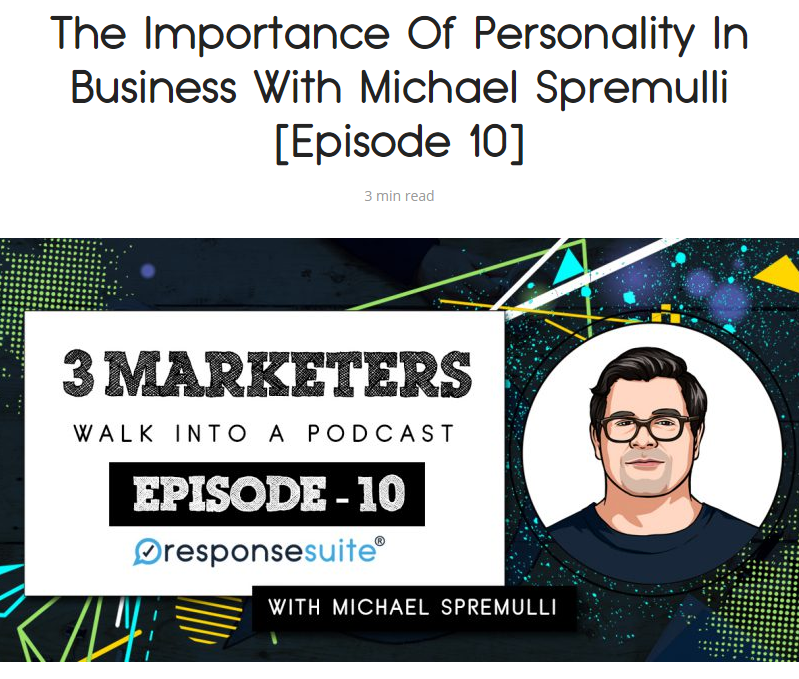 In this episode, we're talking about how to optimise your business for efficiency, with YOUR personality, strengths and weaknesses. If that's not enough chit-chat for you then have a listen to the full podcast episode here.